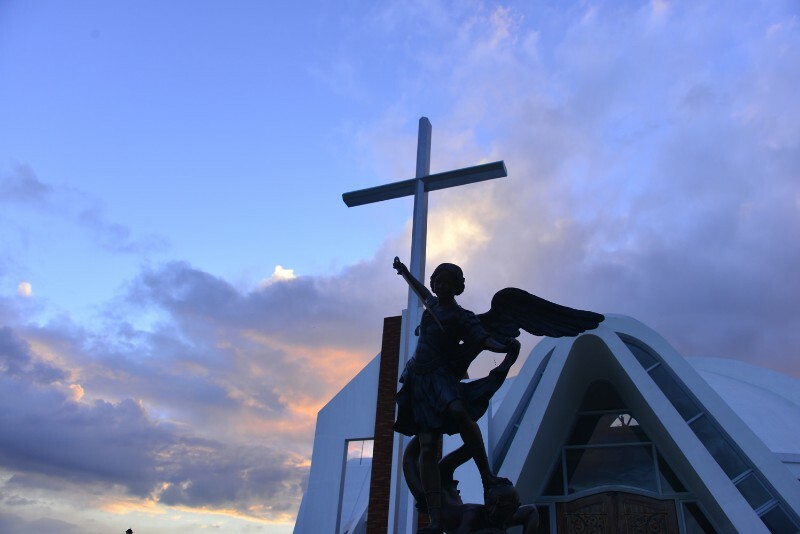 Eterna Jardin de San Andres memorial park was established in 2013 to provide a place where families can gather to celebrate the lives of their loved ones. We offer affordable memorial lots, chapel viewing services and interment. We developed a place where every visitor will feel welcomed and comfortable. The entire memorial park is well-maintained by our trained staff and is built with flood-proof grounds, modern lighting system, and 24/7 CCTV security cameras. We also have function rooms that can be used for special occasions and family gatherings. Each room is fully air-conditioned and equipped with a bedroom, bathroom and kitchenette. The Santa Bernardita and Santa Catalina are rooms that has a seating capacity of 50 persons, while the San Simeon and San Luis can accommodate up to 75 guests. If you are looking for a memorial park where you can start investing for your family’s future, Eterna Jardin de San Andres memorial park in Norzagaray is sure worth visiting.